Running a profitable haulage business is like assembling a jigsaw puzzle where all the pieces have to be in the right place. We do our best to help you make smart decisions and opt for effective solutions when choosing a trailer. There is a lot to think about. The trailer must be able to withstand long trips, deal with all kinds of weather, be made of the right material and, of course, have all the functions required for it to be effective at work. When something unexpected happens, it is important that the problem can be dealt with quickly, so that downtimes are kept as short as possible. Furthermore, if the decision to replace a trailer is taken at the correct time it will save quite a bit of money. At Kilafors we talk about sustainable ownership. We help create the ultimate trailer and let you be present throughout the entire construction process. 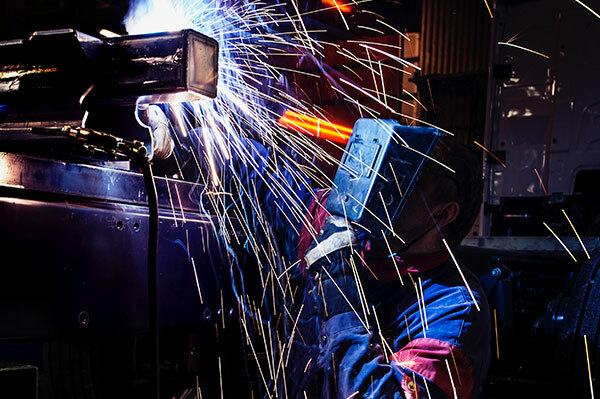 To be certain that the trailer is of the highest quality, our technicians review and test all parts and functions, thereby ensuring we deliver a perfect product. Once the trailer is subsequently delivered, we review all detailed aspects and make sure you are completely satisfied. 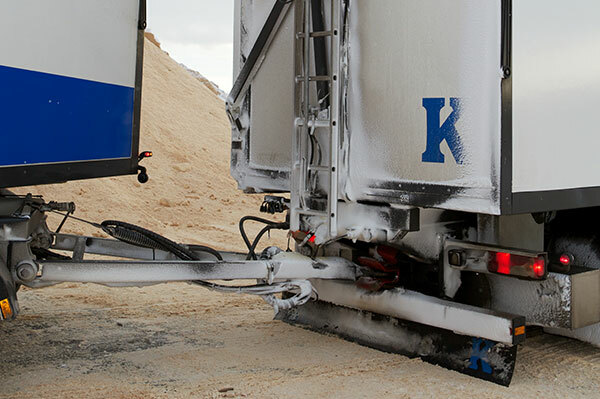 Your trailer will have to withstand a lot of challenges. Over the years you may experience a lot of different things, and the stresses on your trailer will be considerable. 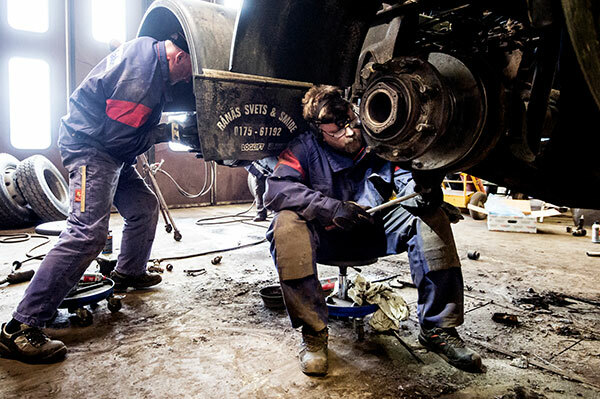 So everyone who owns a trailer from Kilafors has the option of signing up to our NonStop Agreement which allows you to bring in the trailer for service and overhaul by us or one of our national partners. When things go belly up. Unfortunately, things sometimes happen that you can’t control. To minimise downtimes, we quickly help you get back on the road again. If you contact us, we will guide you to the nearest service facility or make sure someone comes out to where you are. Sign up to Sustainable Ownership. Fill in your details and we will contact you to tell you more.